Product #17026 | SKU BCL90 | 0.0 (no ratings yet) Thanks for your rating! 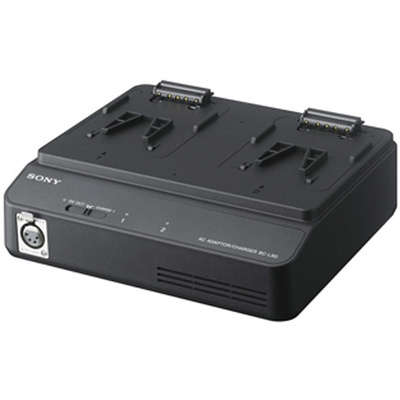 The Sony BC-L90 Battery Charging Station is compatible with Sony's BP series of "Olivine" batteries. The BC-L90 features an interface for charging two batteries.